Ideal for mobile phones/MP3/MP4 and PDA GPS. Anti-slip foam edges to ensure a safe fit. Strong suction cup, ideal for windscreen mounting. The one-hand operation, simple and practical. 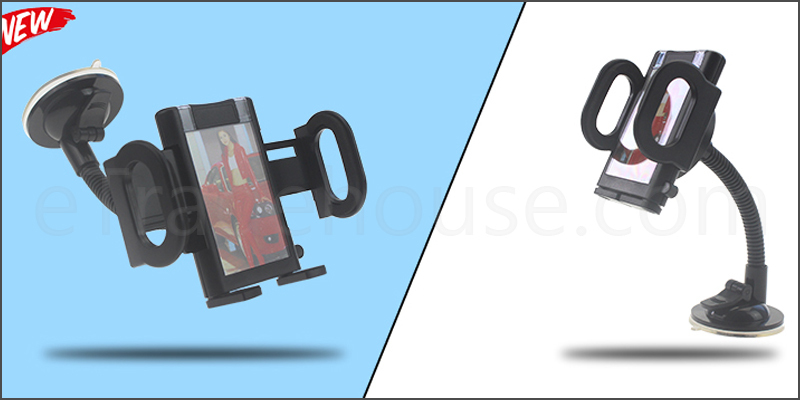 1x Universal Car Mobile Phone Windscreen Mount Holder.